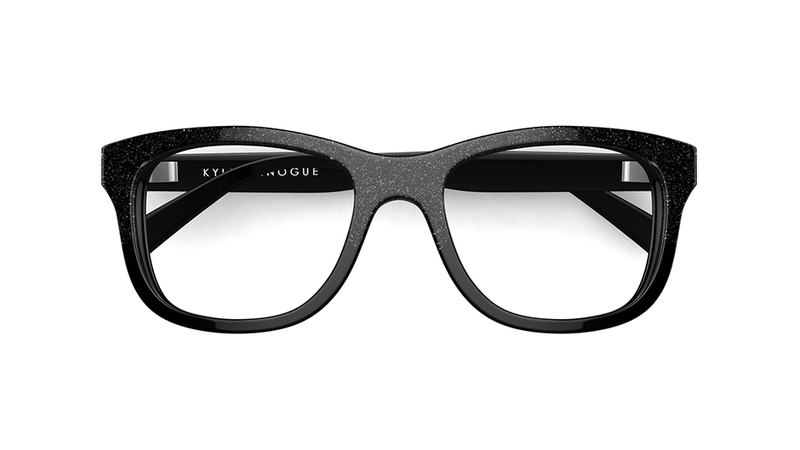 Want to get the celeb look? 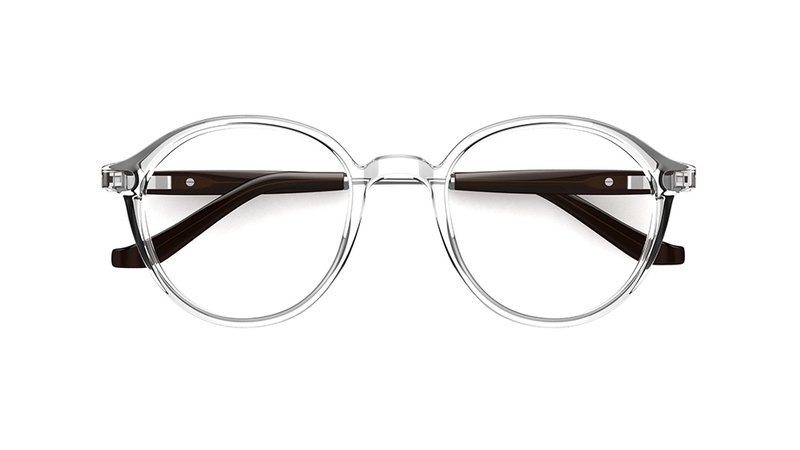 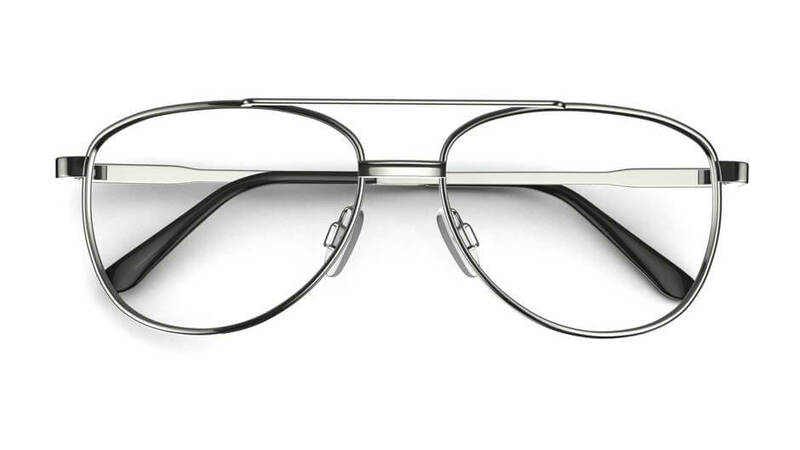 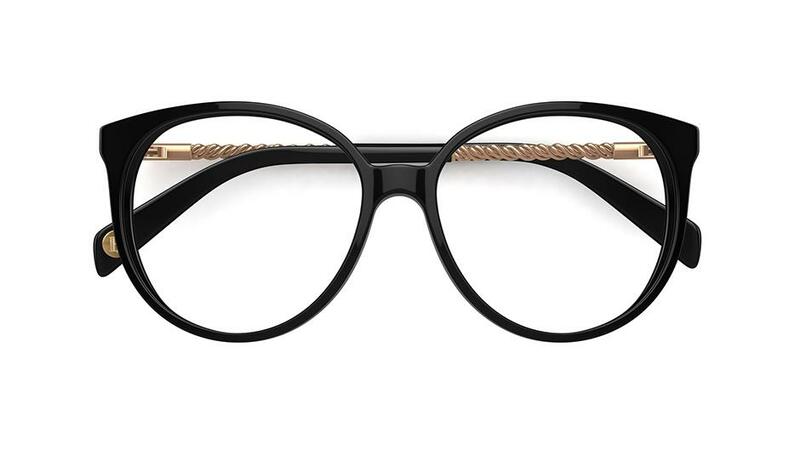 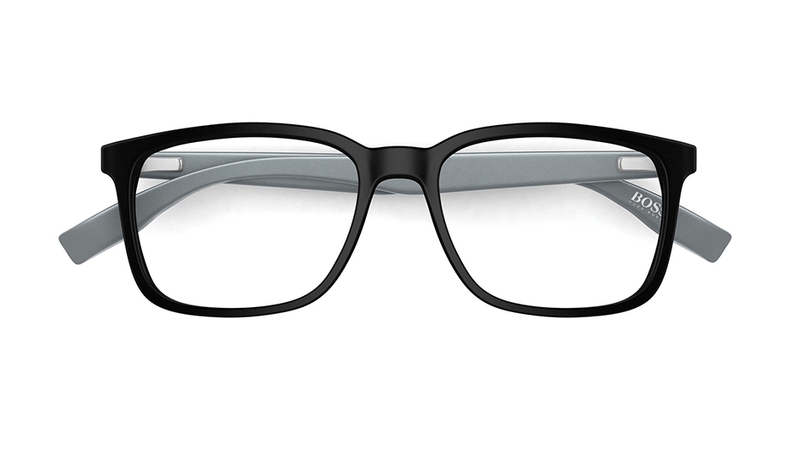 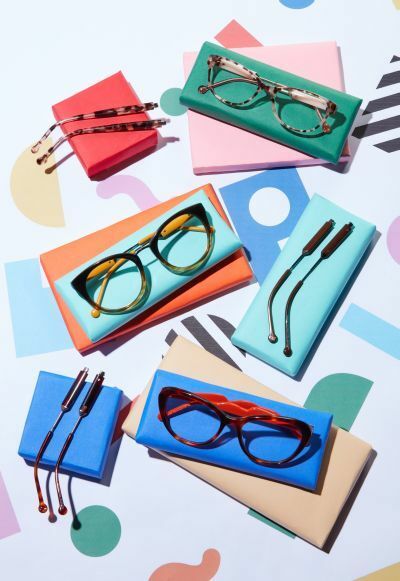 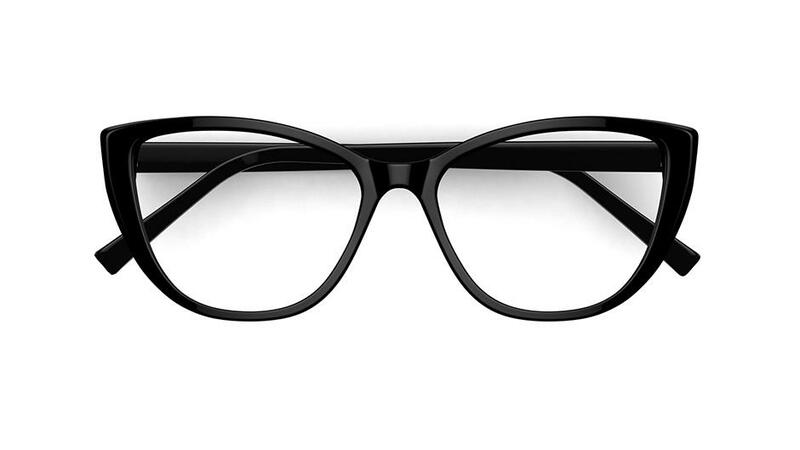 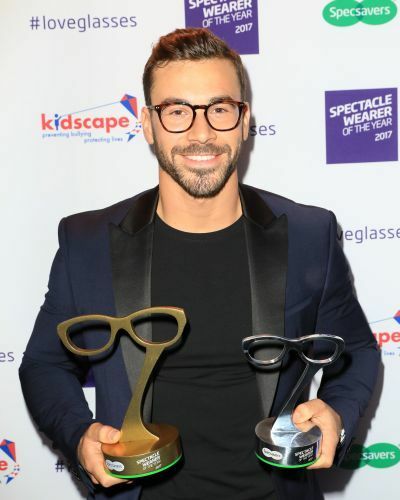 Here are the top specs- styles spotted at our recent Spectacle Wearer of the Year Awards. 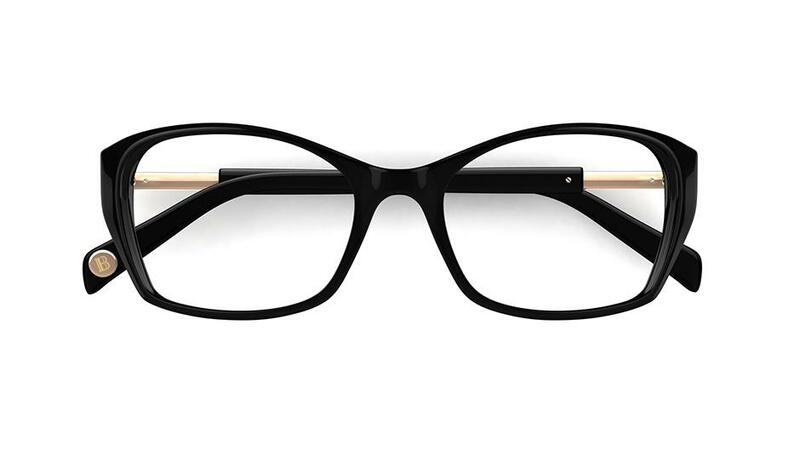 Our Spectacle Wearer of the Year ambassador, Claire Richards, opted for a pair of statement black cat-eye specs to compliment her bold print floral dress. 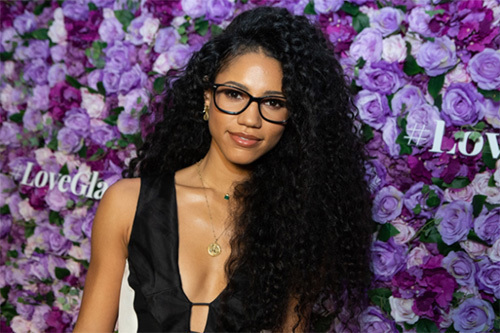 TV and radio presenter, Vick Hope, accessorised her monochrome floor length gown with a pair of classic, black Balmain frames with gold temple detailing. 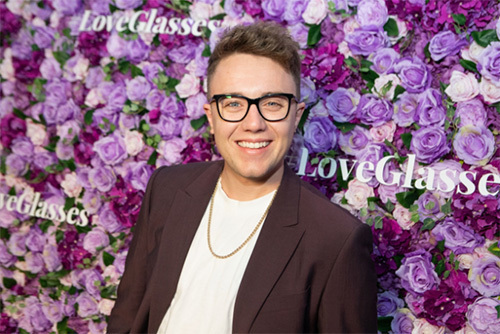 Radio DJ Roman Kemp teamed his autumnal, burgundy blazer and simple white tee with a pair of glasses from our will.i.am collection. 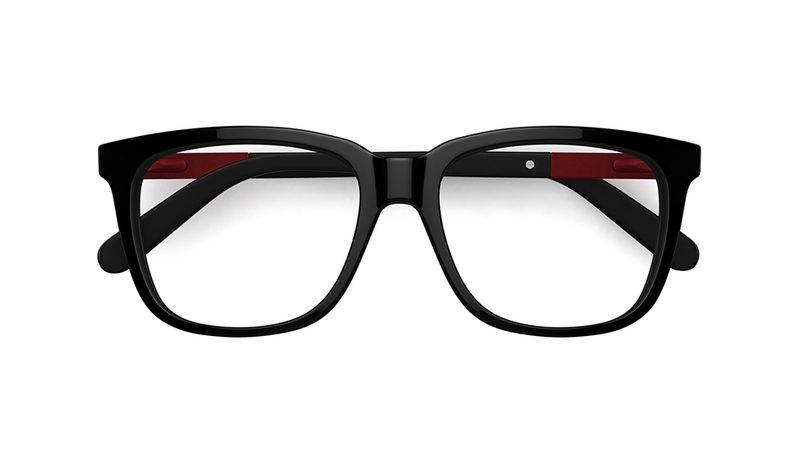 The combination of glossy and matte black with deep red detailing is the ideal pairing for an on-trend evening look. 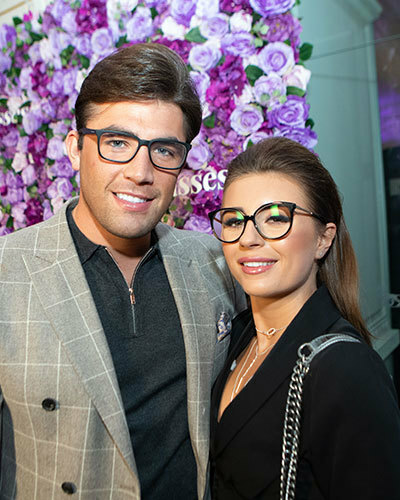 Love Island winners Dani Dyer and Jack Fincham were the perfect match wearing complementary black glasses. Jack sported rectangular BOSS Orange frames, combining masculine straight lines with a hint of tortoiseshell for a subtle, classic look. 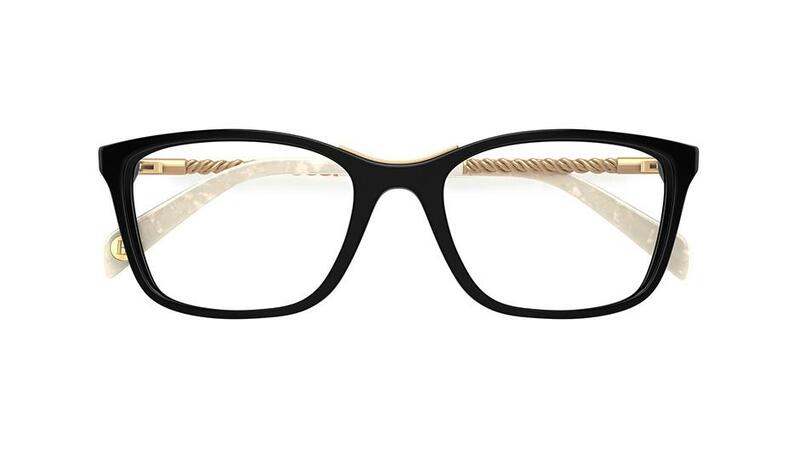 Dani opted for statement frames with these oversized, round-eye Balmain glasses featuring feminine, gold detailing on the temples. 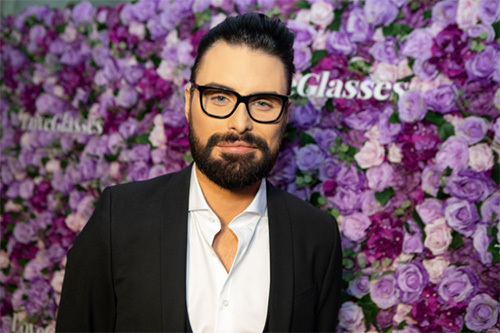 TV presenter Rylan Clark-Neale finished off his evening wear with these soft-square black will.i.am frames, the ideal accessory for a classic, sophisticated look. 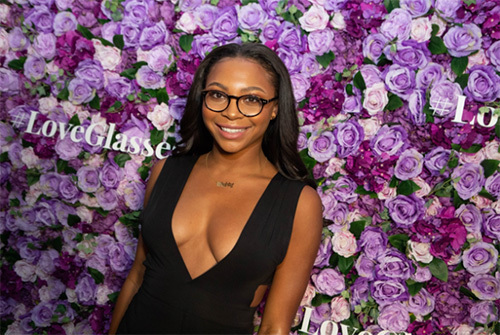 Love Islander Samira Mighty, teamed her striking cut-out style dress with a pair of on-trend round, tortoiseshell frames. 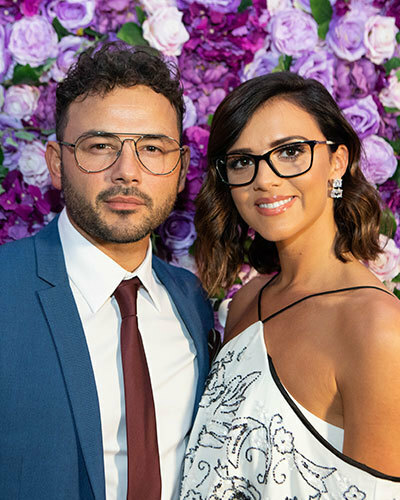 Corrie star Ryan Thomas and beautiful beau, Lucy Mecklenburgh, were a match made in specs heaven. 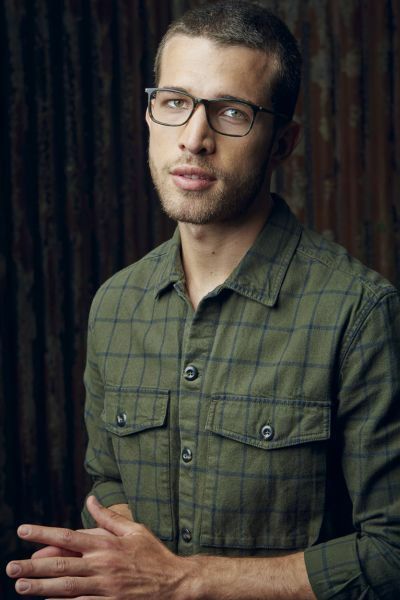 Ryan wore a pair of aviator-inspired gunmetal glasses with a smart blue evening suit and burgundy tie. 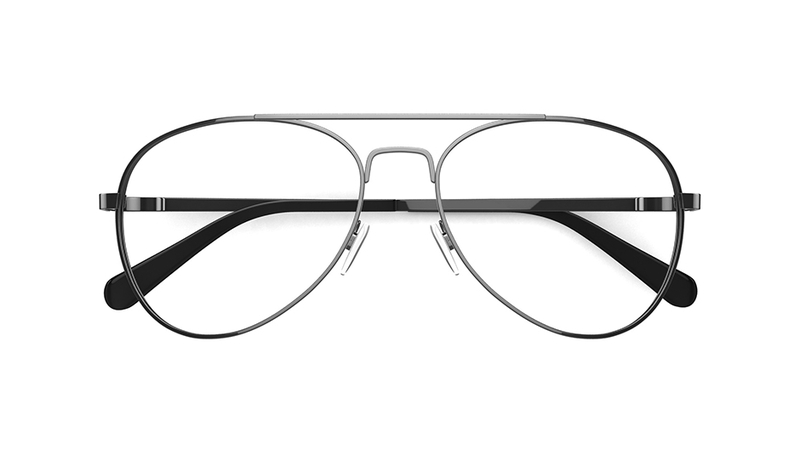 Lucy wore a statement white jumpsuit with black sequin embellishment, completing her look with a pair of glossy black Balmain glasses with gold rope detail for an understated elegant look.